three-dimensional - Learning Tree Educational Store Inc. 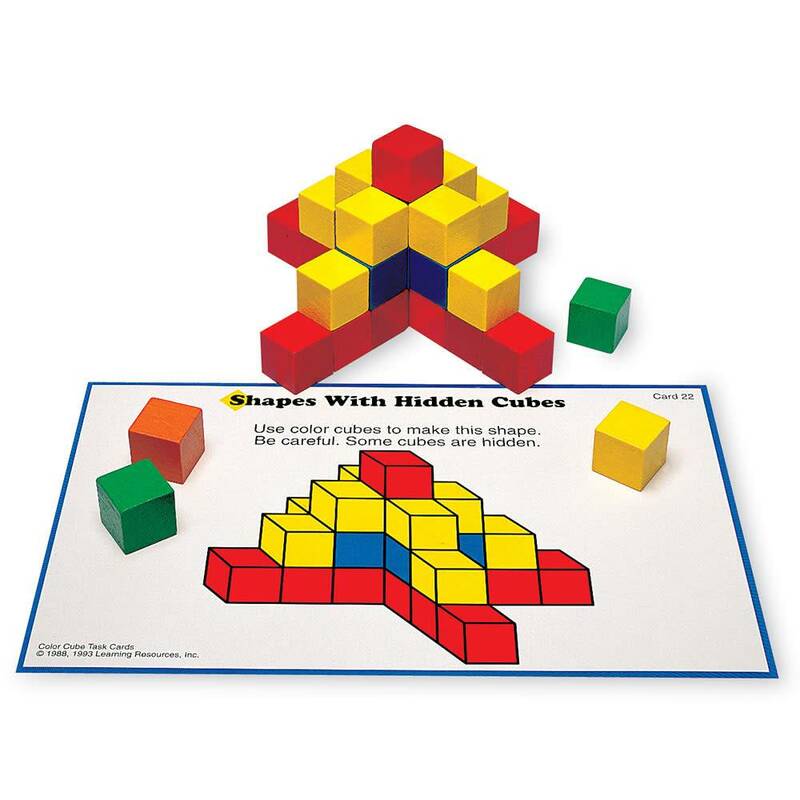 Even young children get in on the fun of creating and matching three dimensional patterns and designs with this set of wooden cubes in six brilliant colors. 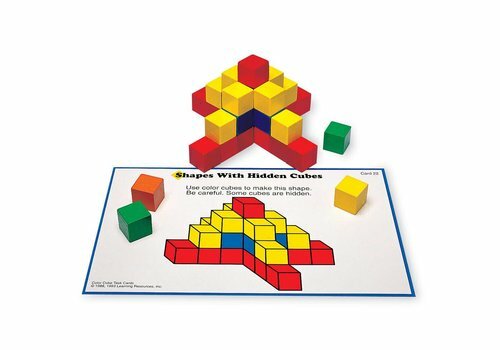 Set includes 100 wooden cubes and 18 double-sided color cube pattern cards.